Andy Small is a professional Fine Art photographer and RHS course tutor who specialises in photographs of flowers, nature and landscape, particularly of the British Isles. 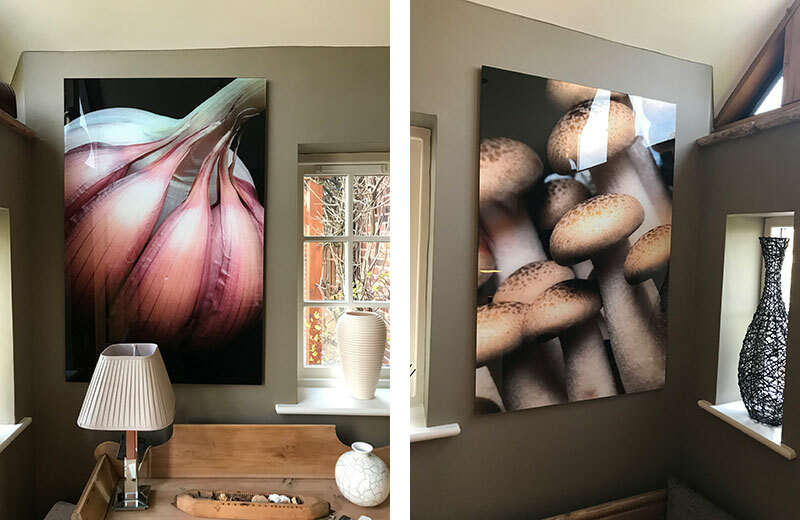 Andy has found success by being one of the UK’s most original, artistic and influential flower photographers The photographer exhibits regularly in the UK. Andy photographs contemporary colourful, artistic, modern, macro close up images of flowers, plants, nature and landscapes around the UK. All canvas prints and framed artwork is printed by Andy Small. 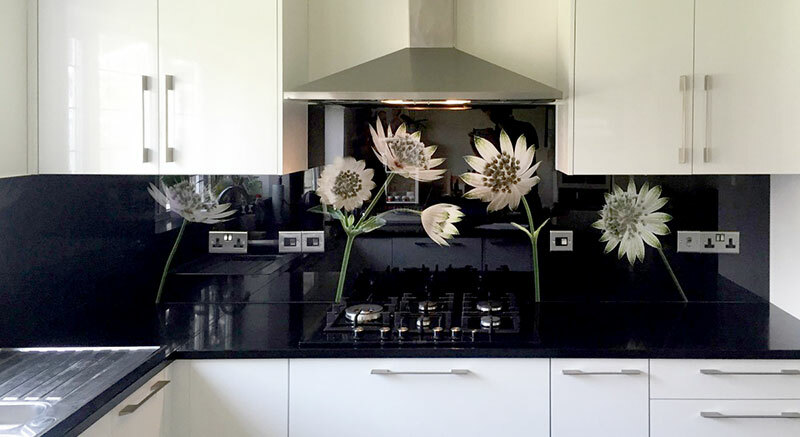 Prints on glass and kitchen splashbacks are all made in the UK. Please see “Galleries” to view the images. Andy has been commended in the 2018 Landscape Photographer of the Year Award. See blog for the image of Cromer.